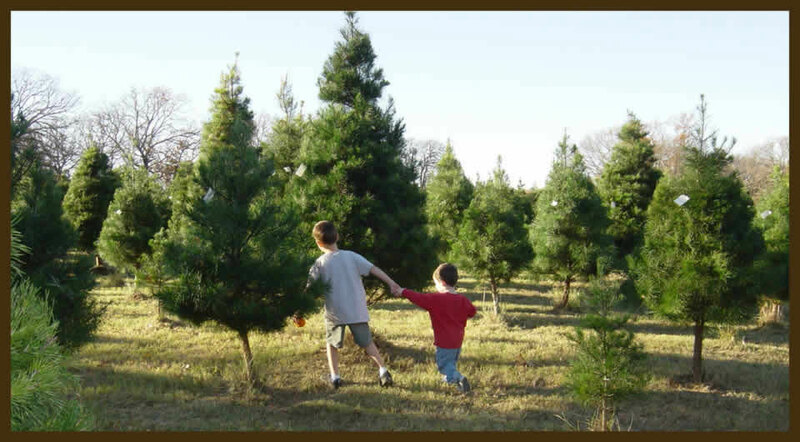 GOT QUESTIONS OR THINKING ABOUT STARTING A CHRISTMAS TREE FARM? Moved out of the city and now have land that you’re not sure what to do with it? Thinking about a retirement career and wondering about growing Christmas Trees? Middle aged… too young to retire… but, need to invest in your future? Many people looking at Christmas Tree Farming these days fall into some of the above scenarios and start investigating the possibilities of Christmas Tree farming. If you have land… your first step should be to take a “soil analysis samples” to determine the Ph content of your planting area. The PH # on a (1–10 scale) soil analysis basically determines what types of trees will grow best in your soil. – –Normally, based on land availability a 1,000 trees are planted during your start-up phase but, if your ambitious the sky is the limit based on marketing abilities. This aspect of tree farming is most important in that if you grow a ton of trees and don’t sell them… you have just planted your first forest. Farm location to cities, between two cities, having school tours to the farm in Spring and October with pumpkins for kids whereas they tag their own tree for Christmas and then return after Thanksgiving to choose and cut their own tree is a great memory. Signage, advertising, donating a few trees to charities, TV coverage, making the farm a destination event for kids and families with food, petting zoo, hayrides all… set-up your Christmas tree sales for November-December. Many families will drive over an hour for this Christmas family experience. The Texas Christmas Tree Growers Association is here to help you be successful, answer questions, find mentors and help you become our next tree farmer in Texas. 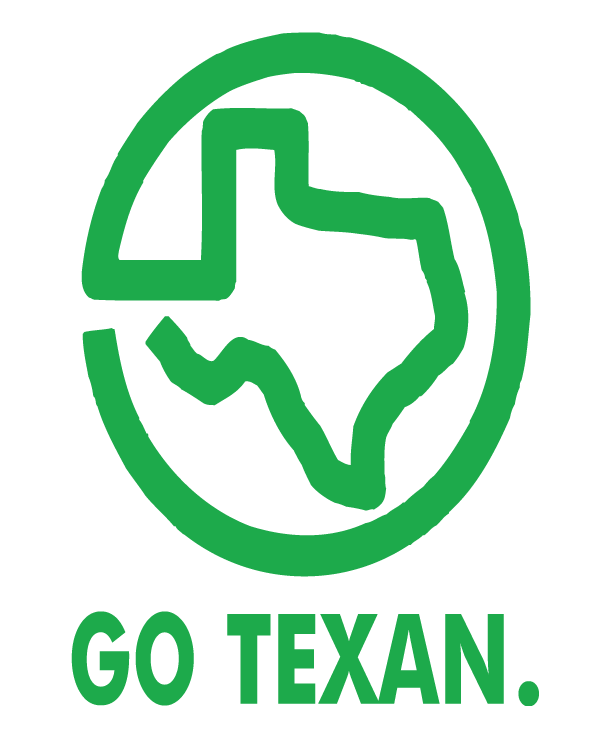 TCTGA has developed the TCTGA “GROWERS HANDBOOK” which is the A–Z book on how to grow Christmas trees which was developed by Texas farmers showing you step by step planting procedures and tree care necessities. A gold mine of information. Online if you wish to order it. Starting a Christmas Tree Farm is generally a husband and wife adventure and every year every tree farm in Texas comes to our annual TCTGA convention to meet vendors, renew friendships and compare crop and our high season sales stories like one big family. If you are getting started in the tree farming business you should join the association that will be your biggest asset on your growing journey. Do You Have Land and Looking for a "Land Use" for your existing property or new property that you have purchased.